Managing CSS is an ongoing struggle. There are many ongoing debates trying to justify one or other way to manage CSS. 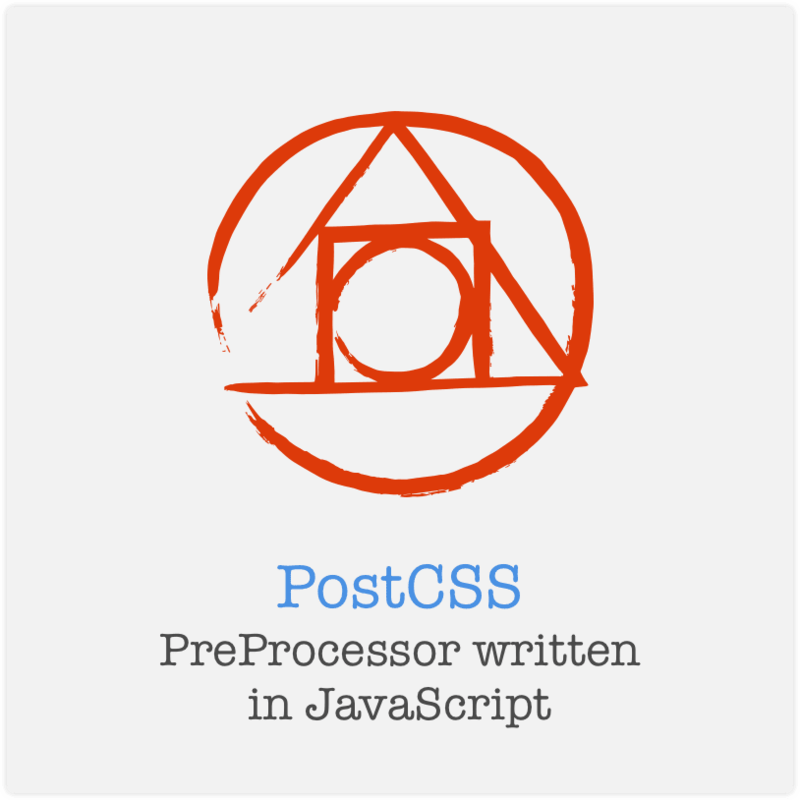 PostCSS takes PreProcessing CSS to another level. PostCSS will let you process the CSS. That's it. It is that simple. PostCSS will take CSS styles as input and build an AST Tree. AST is Abstract Syntax Tree; which will let you operate on the CSS code. Now with AST, possibilities are endless. Why so? It is like having Regular Expressions for String operations like matching, replacing etc. For a small set, it seems trivial but when the size of set increases, the problem increases exponentially as well. This increase introduces a lot of effort to be just handled manually. But generating AST is only the first step to start processing the CSS. For example, you have a rule border: 1px solid #000000; and you wanna just replace all occurances of #000000 with black. Of course it is not a perfect example, it should be otherwise, though for learning purpose, lets try to achieve this in a PostCSS plugin. Now that was very simple plugin, there are many already made plugins which you can use to complete your task. 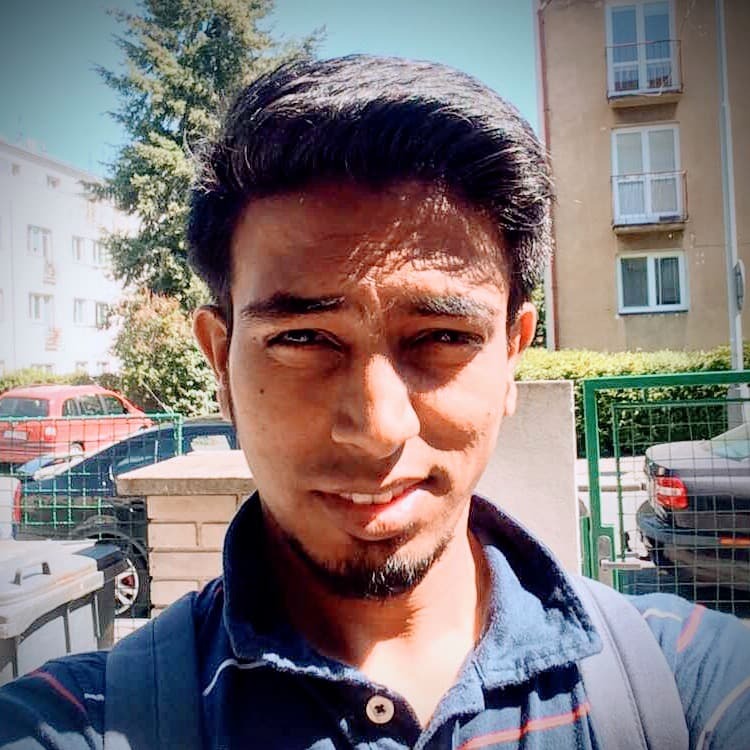 Plugins like autoprefixer to auto prefix the new browser specific features like once upon a time flex was not adopted completely as specification. Please share this with others and let us know your feedback in comments.